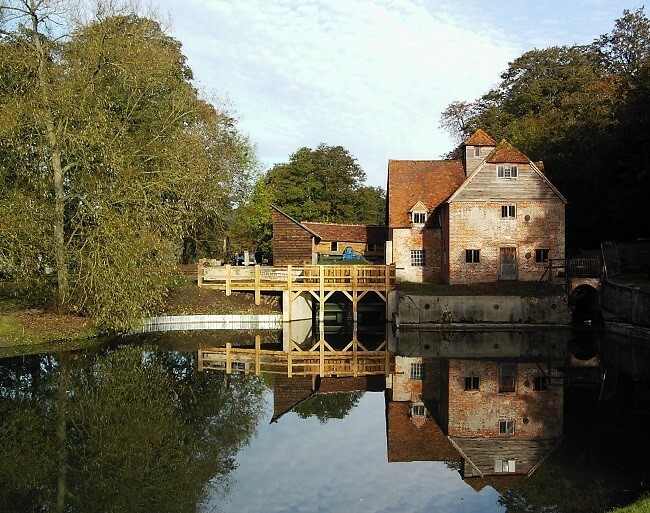 Together with the last working watermill and the first hydro powered turbine on the River Thames, this Elizabethan mansion is well worthy of a visit. We are pleased to be producing green power at the watermill together with fantastic flour for baking – always available for purchase in the watermill gift shop. 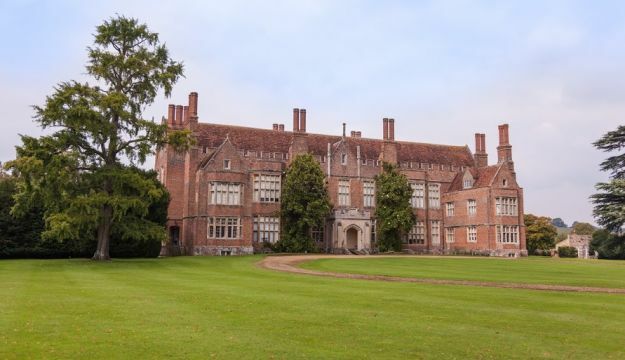 There are many listed building on the Mapledurham Estate and the upkeep of these is helped by opening this family home to the public. Many films and television programmes have been made here – most famously The Eagle has landed, but also television productions such as Midsomer Murders, Miss Marple, The Big Allotment Challenge and others. We also hold and host many events throughout the year ranging from “Mapledurham at War (a fantastic recreation of World War 11) to Craft Fairs, Food Fairs and wedding receptions. We also regularly host open air theatre, dog shows, and family/corporate fun days. Our mid-week visitors are treated to a private tour of the house and watermill whereas weekend visitors are able to visit on a self-guide basis. Our visitors are welcome to arrive by boat from nearby Caversham, sailing along a lovely stretch of the River Thames. This year sees the installation of the much awaited Anaerobic Digester at Mapledurham. The fantastic plant will deal with the slurry from the dairy and, once it is mixed with maize and treated, will produce excellent fertiliser for the fields and also green power. Combining this with the power we already produce at the watermill, we truly feel we are contributing in the very best way we can to preserving the earth’s valuable resources.